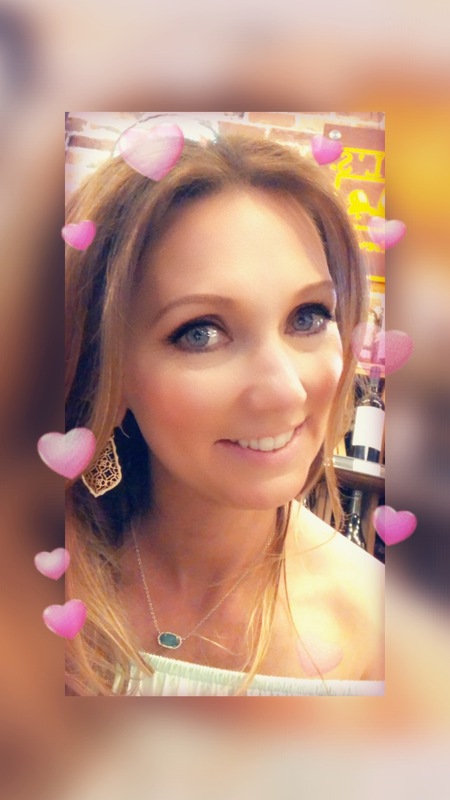 OMG – nuf said – Helen, Naturally! Happy hump day everyone! I wanted to say that I greatly appreciate all of you that left comments on yesterday’s post. It was encouraging to read those comments. You all have come to mean a great deal to me, and I am honored to have such wonderful friends to turn to. Thank you for your support and encouragement. It is great to know that people are okay with you being human and having slip ups from time to time! This type of weather makes me really happy. So happy that I came up with some wonderful ideas for foods. Of course this also comes with the whole keeping it healthy and real challenge. Trying to take my food cravings and turn them into healthy options. So happy that I made a favorite cold weather dinner last night. Chili with venison ground meat and venison sausage. 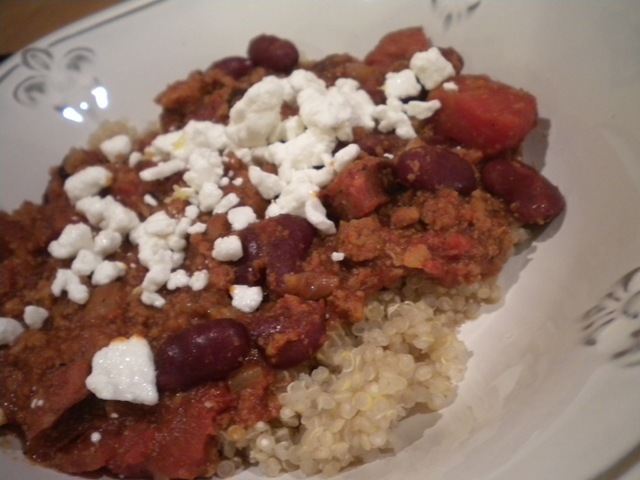 I made a batch of quinoa to serve with my chili, and topped it with some goat cheese. So happy that I baked a bread to go with that dinner last night. 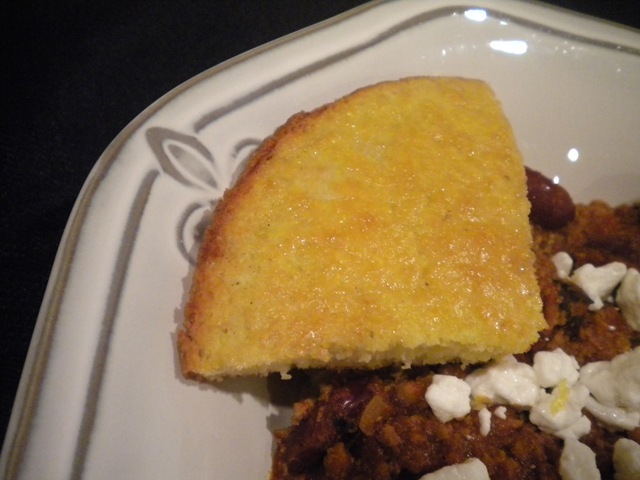 Southern cornbread cooked in a cast iron skillet with real butter – yes I said real butter – but only 1/2 tablespoon total. It is used to melt in the bottom of the skillet and the sides of the skillet preheated for a nice crust. So happy that I baked some marvelous “cupcakes” last night – and I shared them with the secretaries for appreciation week this morning. Place the frozen berries/cherries in a microwave safe bowl and defrost about a minute. Mix in the cornstarch/water mixture and microwave for an additional 20-30 seconds until just thickened. Grind the buckwheat groats and mix with the remaining dry ingredients in a small bowl. Mash the banana in a medium bowl and add in wet ingredients. Combine the dry ingredients with the wet ingredients and stir to mix. Spray your baking dish/ramekin with non stick spray. OMG – this was A-MAZ-ING! I have to admit that this is the best breakfast that I have come up with at this point. 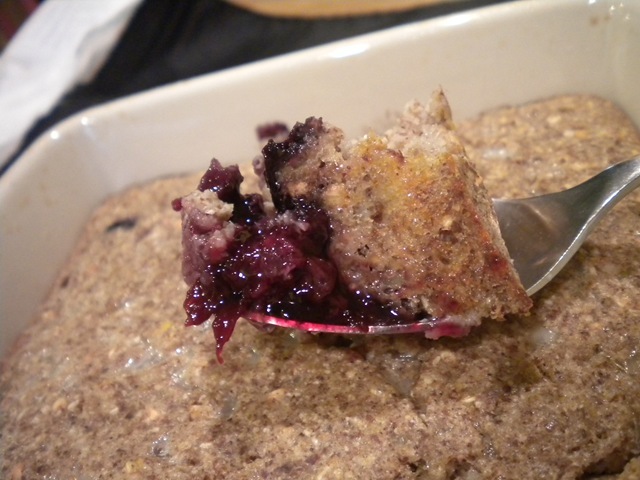 I absolutely loved it, and will be making more cobbler breakfast variations from here on out. 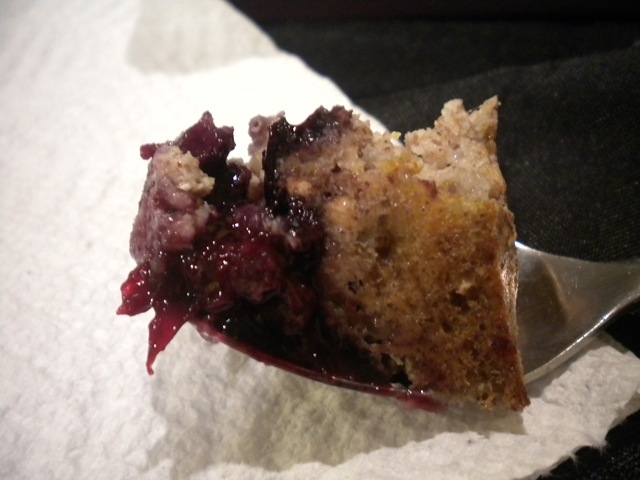 I didn’t add any sweetener to the fruit mixture since I enjoy plain fruit as is. 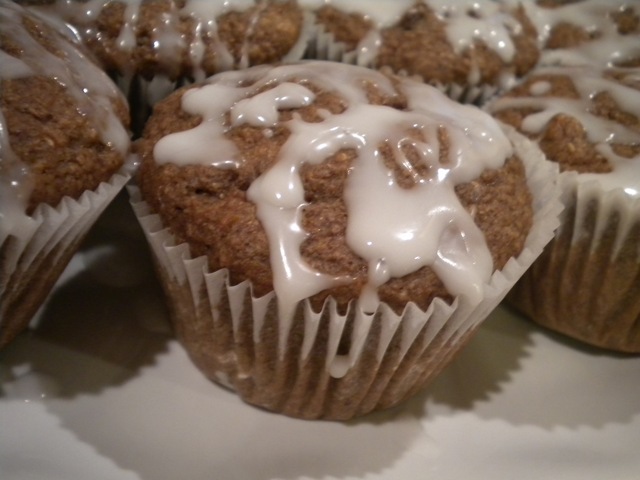 If you would like to sweeten it you can easily add a little honey/syrup/stevia to the mixture to suit your taste. I for one did not need it. Not to mention I wanted this to be dessert like, not turn it into an actual dessert. I was completely satisfied with this breakfast. It is completely healthy and satisfying. This breakfast held me over for about 4 hours before needing a snack! If you never make anything else I have posted about, you have to make this! 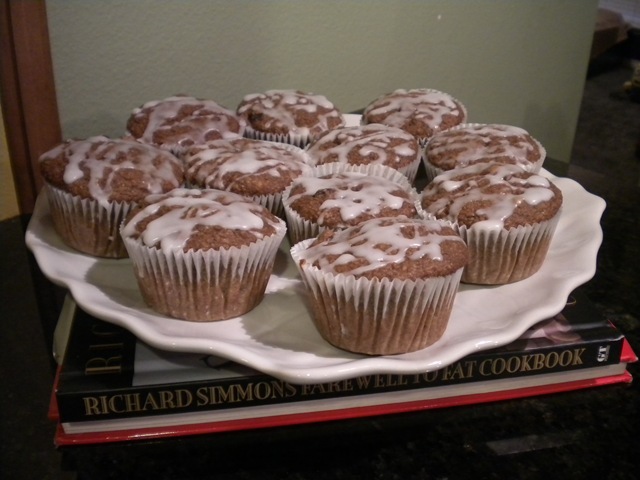 Seriously Helen, i’m having a hard time keeping up with all your yummy breakfast recipes!!!!! Looks so good! 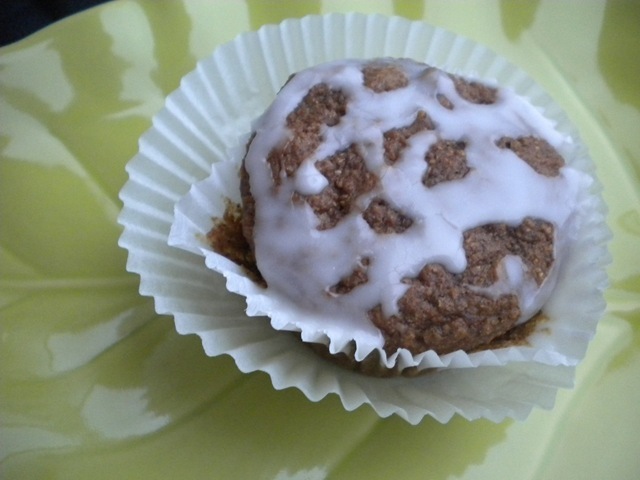 I keep seeing this delicious looking buckwheat bakes and want to try one so bad now! And how you did with the berries and cherries….mmmm…. It is so good! I get my buckwheat from the bulk bins at whole foods. That breakfast looks so so good. I’m in somewhat of a breakfast “rut,” in other words I’ve eaten overnight oats every day for like the past… who knows how long. But it’s so good, I don’t really mind. 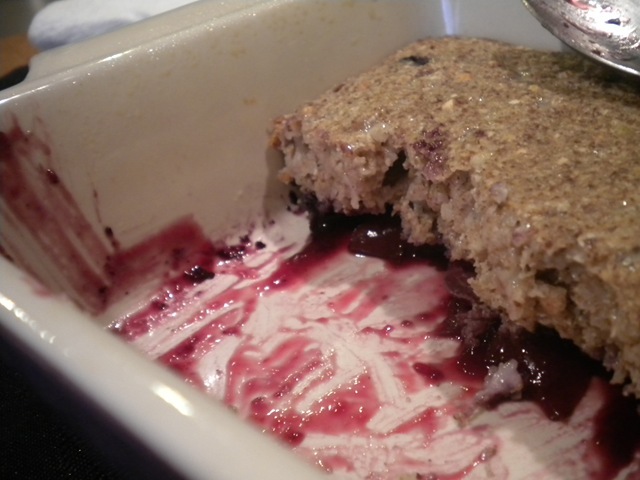 I’ve only tried the buckwheat bake once and it was delish but I always feel bad griding up buckwheat when I’m usually the first one up in the morning.